When people think of Snapchat, they think of a fun platform for people to chat with their friends and send fun images and videos of themselves. However, as time went by and Snapchat established itself as one of the biggest social media companies in the world, they created a ‘Discover’ section on their platform. Discover allows major media companies to use Snapchat to report live events and to reach out to huge amounts of young people, while it also tune into current events news and leverage a larger reach to young people. In an effort to attract viewers and to appear in the spotlight, media companies purposely use controversial headlines and/or images and videos that have nothing to do with the article to entice people to their website. People refer to this concept as clickbait, a technique that’s part of the unprofessional side of reporting news called yellow journalism. 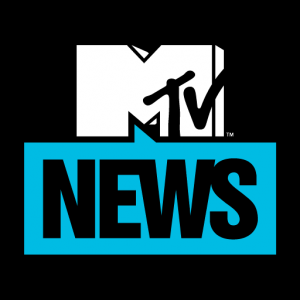 In mid-January 2017, MTV News posted a Snapchat story on Discover with the headline, “Is this the thirstiest person on earth?” The image linked with the article had a picture of a blond woman in a swimsuit taking a selfie. This had absolutely nothing to do with the article. When you tapped on the image, you would be directed to an article about a fully-clothed man. You might say that MTV News tricked Snapchat viewers into believing this article was about a beautiful blonde-haired girl in a bikini. Instead, they now think that reading this article was nothing more than a waste of time. Media companies plaster the Internet with fake news and clickbait articles nowadays, even some of the mainstream ones. It has come to a point where social media users don’t know what to believe anymore. 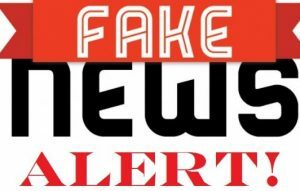 • 88% of U.S. adults believed made-up news has caused them either “some” or “a great deal” of confusion. • 60% said they either “somewhat confident” or “not very/at all confident” of their ability to recognize made-up news. • Nearly one third (32%) of the same people claimed they often see made-up political news online. 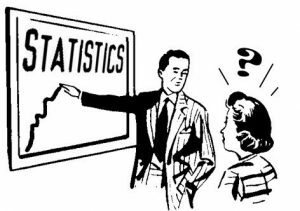 • 51% said they often see news that not fully accurate. 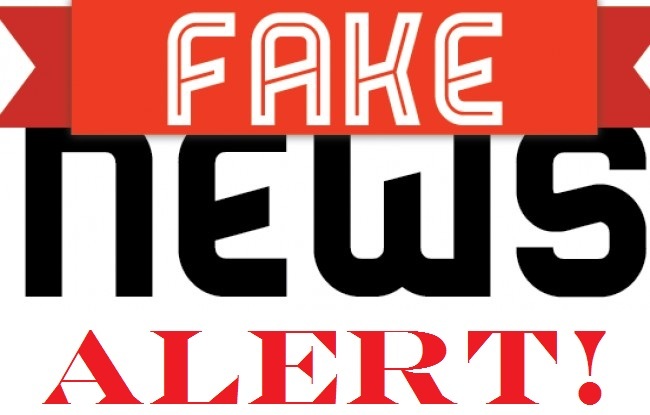 Fake news is running wild on social media, as the world continues to pressure websites like Snapchat to roll out new tools to ensure that their users get access to accurate information. Moreover, they demand that Snapchat does something combat the amount of sexual content their partners post on the platform, as well. As a matter of fact, a 14-year-old (and his mother) sued Snapchat in 2016 because its media partners posted highly sexual content. Needless to say, these headlines are inappropriate for children… and this is just the tip of the iceberg. According to the New York Times, Discover also altered images from Disney movies in a sexualized way and displayed a post about an artist who let artists touch her genitalia. This may be true. However, these media companies don’t take certain things into consideration. Cultural factors, for example, play a major part in people’s values, especially in the Arab World. Many parents and policymakers do not agree with the idea that teenagers can view this type of content, particularly at such a young age. Add the fact that people do not know what they will get when they click on an article, as well. 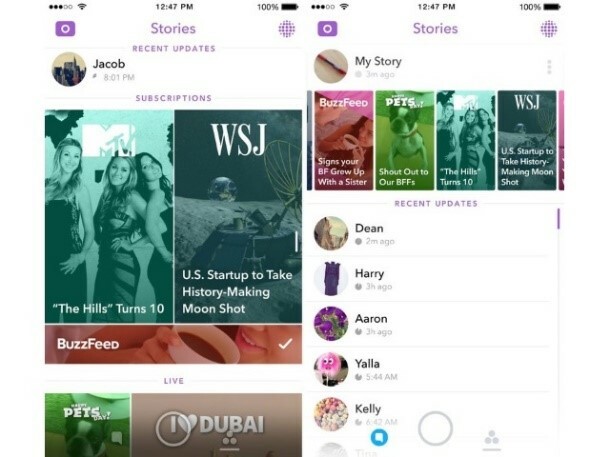 People in the GCC will become very skeptical of Snapchat’s Discover section. Fortunately, Snapchat is taking action to thwart controversial content from Discover publishers. 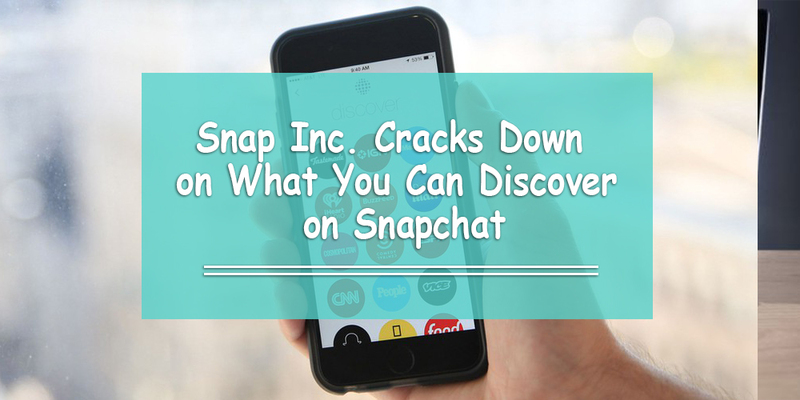 On January 23, 2017, Snap Inc. (Snapchat’s parent company) made a few edits to its guidelines for publishers with regard to Discover. Snapchat also mentioned that all content must be fact-checked and accurate. This prevents publishers from including reports or links to outside websites that could be considered fake news. More good news: Snapchat said that, by February 2017, Snapchat will have a tool to allow publishers to allow age-gate content. This means that publishers have the power to determine whether young teens can watch or read the content they post. They also mandated that all headlines and images should be appropriate for an audience as young as 13 years old. Discover continues to gain interest, from both publishers and Snapchat users. With new rules implemented into Discover’s guidelines, Snapchat hopes to make the platform a safe environment for all users, including young teens. These move can help eliminated all the fake news, clickbait articles, and inappropriate content and encourage users to engage on the network not to attract attention… but because it provides value for their users.